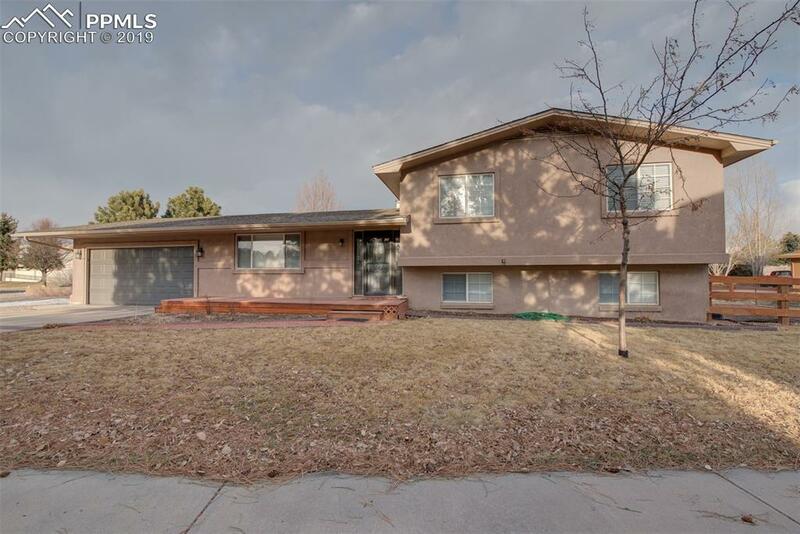 Charming 3 bed plus an additional non-conforming bedroom or office, 3 bath tri-level with views and huge lot in Briargate! Tucked away and conveniently located- just a quick walk to the local gym, shops, and Starbucks. 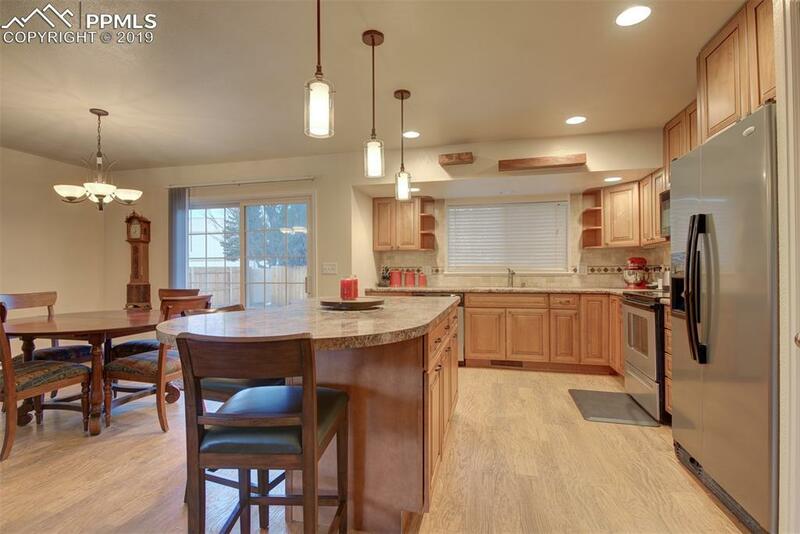 Open kitchen, living room, and dining room with walk-out to the back yard. Island in the kitchen with additional counter seating. 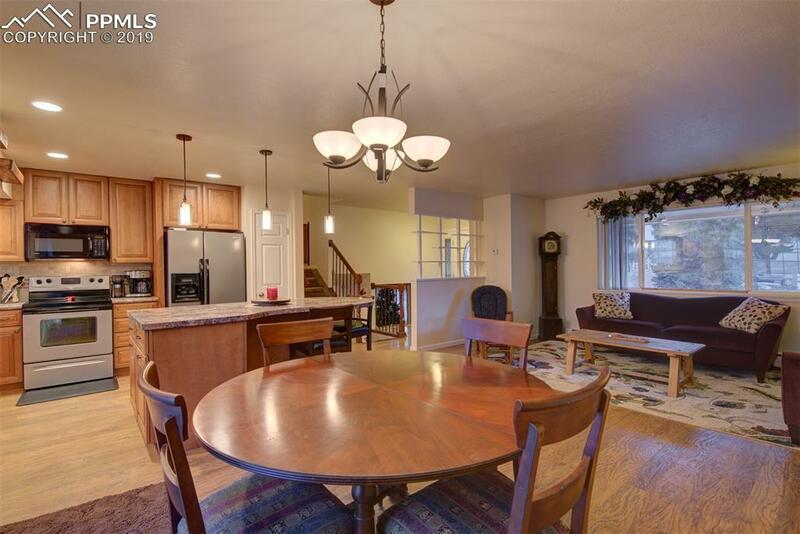 Lower level has large family room, built-ins, and a gas fireplace. Upstairs two spacious beds, full bath and the Master suite. 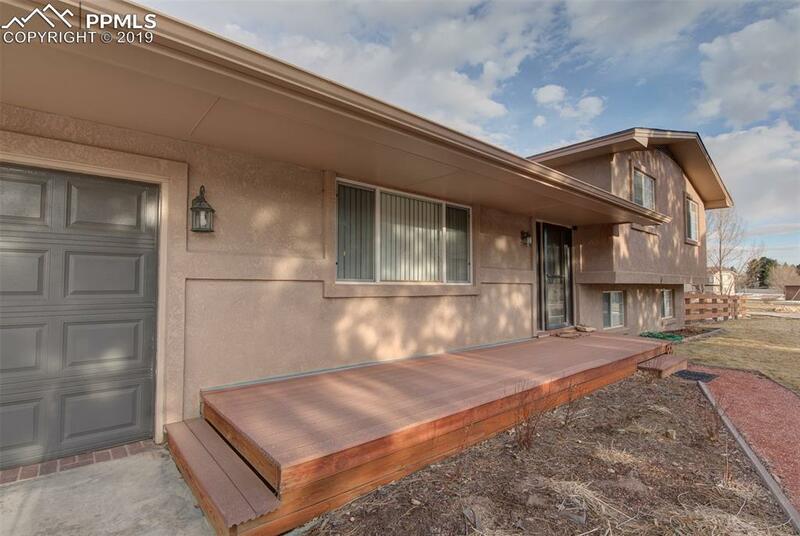 Master has adjoining 3/4 bath with upgrades. Planting boxes with drip system for those avid gardeners. Newer fence with steel posts to sustain most Colorado high winds. Newer hot water heater. Super clean crawlspace! D-20. Extra parking in oversized gravel driveway area. MUST SEE! Listing provided courtesy of Amie Streater Realty.